Serious gamers have a PS4 or an Xbox One. But what about gaming for everyone else? CEO Satoru Iwata and legendary game designer Shigeru Miyamoto, zeroed in on two troubling trends: As young consumers started careers and families, they gradually cut back on game time. And as consoles became more powerful, making games for them got more expensive. That focus on busy families paid off. As of June 30, 2016, Nintendo has sold 101.63 million units. The gaming landscape has changed since then. Now, most casual gaming happens on mobile. What's missing is the real-world social gaming that folks enjoyed around a console. They install a game on their phone and play it by themselves. Games like Pokemon GO proved that folks are hungry for something else. They're tired of staring at their phones, alone, in their bedroom. Human beings are social creatures. 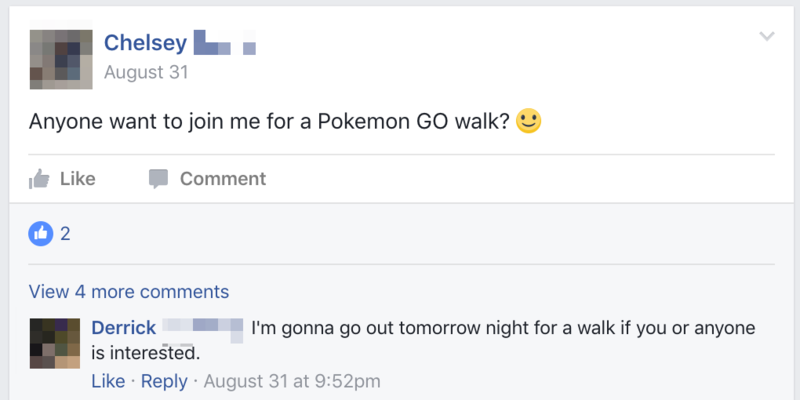 For many, the attraction of Pokemon GO was getting outside and meeting other players. A woman is playing the Switch alone at an airport and is joined by a man with his own Switch (0:58). As with the original Wii, Nintendo is trying to identify a gap in the current gaming behavior. We're all heads down in our phones. On consoles, we might play games with other people remotely (like in Overwatch), but we're missing that in-person "meat-space" experience. With the Switch, Nintendo is trying to bring in-person social gaming to a mobile device. When I was a teenager, I went on a big tour bus with a bunch of friends. We had brought six Nintendo DS portable systems. You could network them together and play Mario Kart together. That experience, of being in a bus (without WiFi) and racing against each other was magical. If Nintendo can re-create that experience with the Switch, they might have another winner on their hands.